It seems like there are so many things to buy for back to school. From new clothes, shoes, school supplies and stocking up on school snacks and lunch foods, the money can seem like it is flying out the door. Thankfully there are some simple hacks and tricks that will save you money. This post is sponsored by our friends at Ibotta. All thoughts and opinions are my own. You can save money on all of it with Ibotta. Learn what Ibotta is, and even more tips and hacks for saving money on all the things you need for back to school. Let’s dig in and learn some back to school shopping hacks. Take a photo of your receipt from 285+ supported stores, and Ibotta will match the eligible items you bought to the items you selected and give you the cash. Link a loyalty card – add the offers by completing simple tasks and use the loyalty card at check out. Ibotta will automatically add the offers to your account. Start earning your cash back today plus get a $10 welcome bonus! You will also see some easy ways to earn $20 in bonuses. Ibotta redesigned their app last year. Many retailers like Walmart and Best Buy have QR codes on their receipts that make redeeming even easier. For the other participating retailers, just take a photo of your receipt and Ibotta will match the items you bought to the offers you selected and give you the cash! School supplies and new clothes are some of the biggest expenses at back to school time. That’s why the Ibotta app is such an amazing tool. 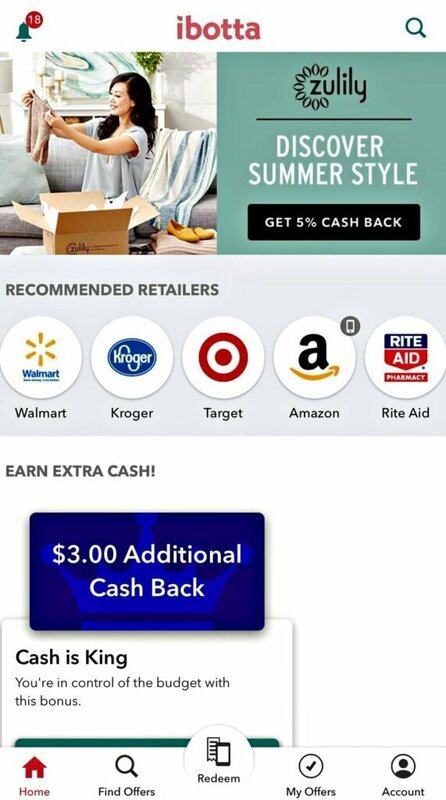 Through this app, you can earn cash back on lots of BTS necessities. 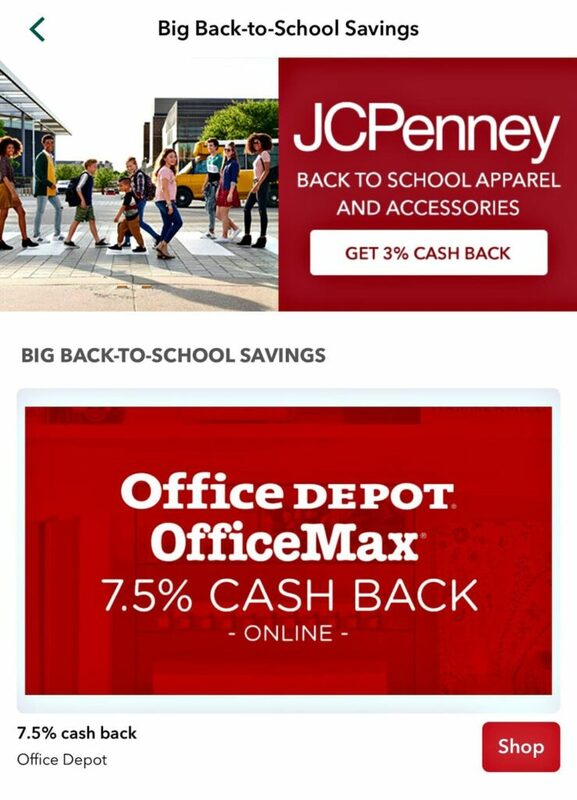 Plus, you can shop online and earn cash back rewards from popular stores like Champs, Adidas, Payless, American Eagle, The Children’s Place, JC Penney, Office Depot, and many more. You just tap on the “shop” tab and you are taken to the mobile website. You don’t need to verify your purchase but I recommend holding on to your receipt until you see your Ibotta credit post to your account. This is always a good tip no matter where you shop. Don’t forget, you must start in the Ibotta app and then click over to a partner store to receive Ibotta cash rewards. 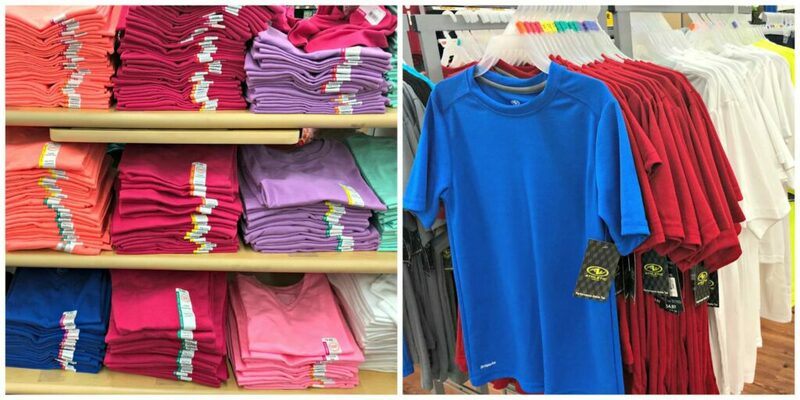 One back to school savings hack is to simply avoid the entire rush and wait to buy most of your larger back to school items like clothing once school starts. Sometimes kids will want to copy the popular trends and this gives them some time to see what the cool items are this year. 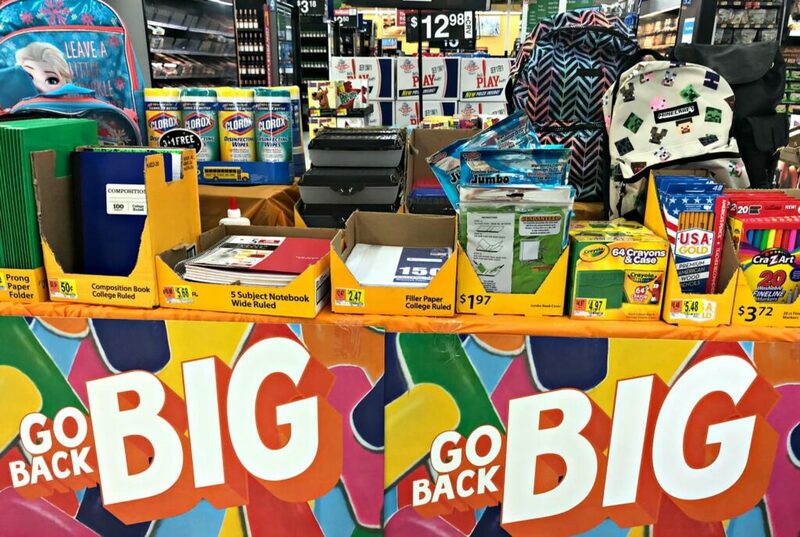 Some back to school supplies might be optional or teachers may add a few items during the first few weeks of school. For items that are not perishable, buy the biggest size. Check the unit price because the price is often cheaper in larger quantities. While you are shopping in bulk, you can also save money by purchasing enough supplies for next year too. Multiply your savings by purchasing your bulk items on sale after school starts. You can also set some aside to replenish supplies for the second half of the year. The next money-saving tip is to buy items in bulk. This is easiest to do when you shop with friends or family. Pull your school supply lists together and see what you can buy together in larger amounts. A few examples include tissue paper, hand sanitizer, notebook paper, and pencils. Often the per unit price is cheaper in larger quantities. If you see a Buy One Get One Sale (BOGO), buy the second item in the next size up. Kids grow fast! The next tip is to avoid buying something new when you can swap “almost new” items with other parents and families. Not only does this save everyone money, but it also helps cut down on waste. If your school requires uniforms, you can start a Facebook group for parents and choose a day to bring in your gently used clothes and swap them. Another option that will save you money on back to school is to decorate your own school supplies. Licensed items will have a higher price tag, even though they aren’t any better quality. 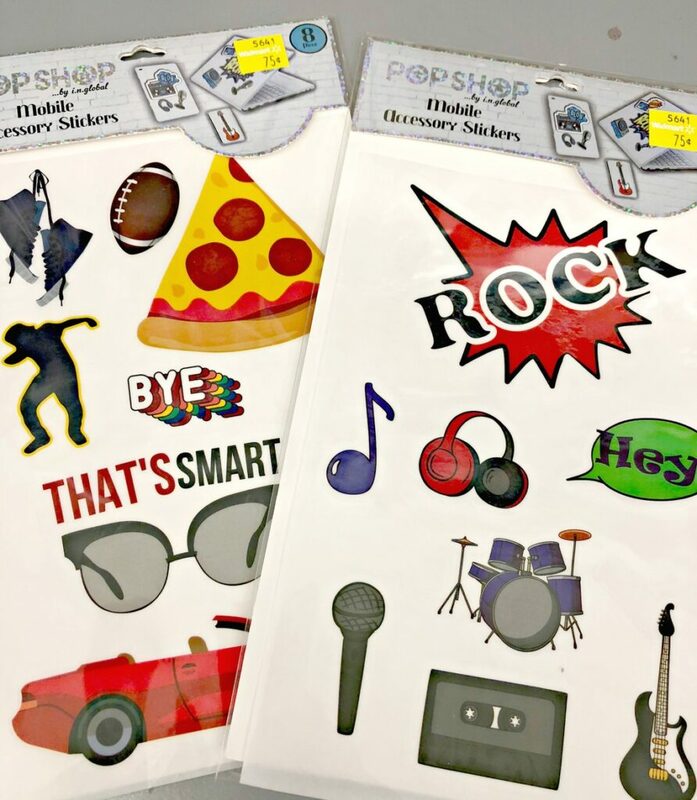 Buy plain items and let your kids decorate their own lunch boxes, backpacks, folders, and notebooks with stickers and markers and let their creativity soar! Set up a budget and get your children involved. Teach them to determine their needs vs their wants. My final tip for saving money at back to school is to use Ibotta on your everyday purchases and school snacks. 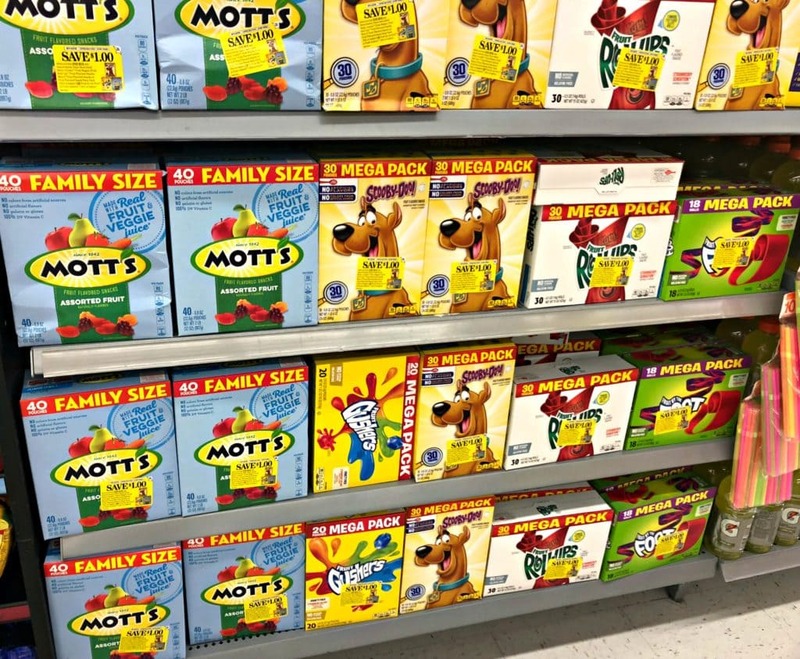 As you stock up on the BTS snacks like granola bars, juice boxes, packaged snacks, and bottled water, use Ibotta to help you to save with rewards on the products we are already buying. Ibotta will help you earn cash back for everyday purchases. All offers were valid as of the publishing date. Don’t forget to check your app for details as offers change frequently and may not be available in all areas. So, there you have it! Save money on back to school with any of these simple tips. No matter how you do it, don’t forget to use the Ibotta app. You’ll be pleasantly surprised to see your cash stash grow just from the items that you are already purchasing. Once you get going, it will become second nature. The average user saves about $20 a month. Some of my readers save up for a special family outing or activity. Make some memories! It is true that the days are long but the years are short. My kids go back to school in 2 weeks and I have yet to start shopping for their back to school supplies. I better get on it! Thanks for sharing about the Ibotta app. Now I can a little money while shopping. Great tips on how to save money. Back to school shopping costs so much so I look for every way I can to save some money.